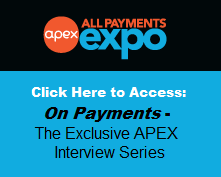 All Payments Expo Blog: Live from Prepaid Expo USA Next Week! 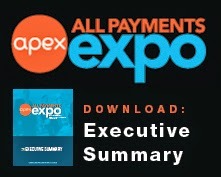 Just a reminder that we will be live-blogging from Prepaid Expo USA next week and twittering so make sure to follow us and tweet along if you are attending. Make sure to add the hashtag #ppexpo. Hope to see you there!